Thank you for your interest in Pukekohe High School as a place for your student’s secondary education. Our aim is to ensure that each student is treated as an individual and is catered for in an interesting and supportive learning environment. 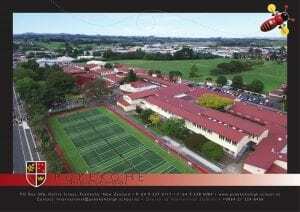 Pukekohe High School is a state secondary school for girls and boys from levels 9 to 13 (13 to 18 years). The school is located in the town of Pukekohe, which has a population of 31,000 people and is 50 kilometres south of the city of Auckland, 45 minutes drive by car from Auckland’s International Airport. 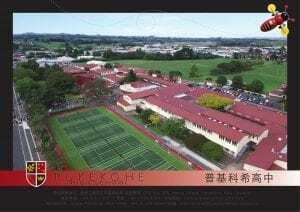 Pukekohe High School has 1750 students. Approximately 2% come from overseas countries. There are places for up to 45 full fee-paying students from overseas. A commitment to high academic standards and examination success. Easy access to three large universities and three polytechnic institutes. Opportunities to participate in a wide range of sporting and cultural activities. Introduced to the school and local community. Able to commence at any stage during the year. Given tailored English language courses. ESOL (English for speakers of other languages). A full programme is available for all students at all levels. Students are assessed on arrival. Academic courses that prepare students to sit New Zealand school examinations and to gain entry to New Zealand universities and polytechnics. 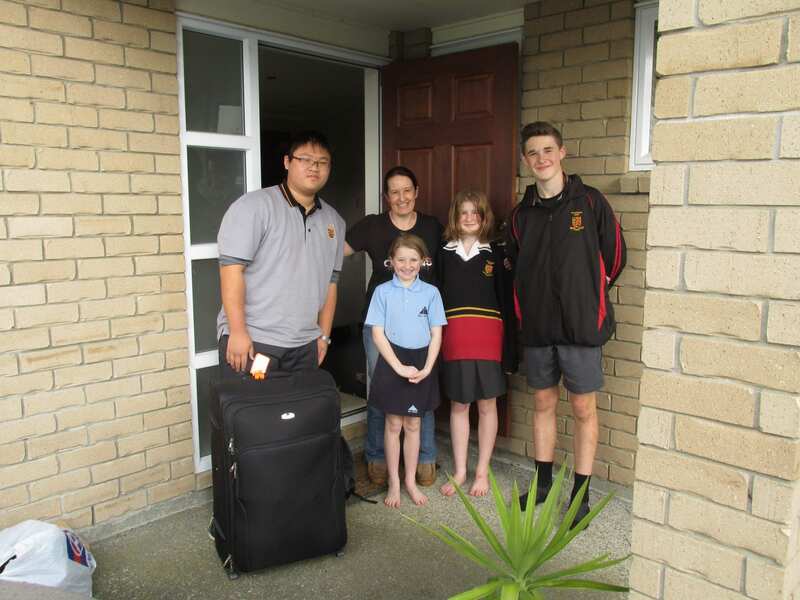 Pukekohe High School welcomes international fee-paying students. 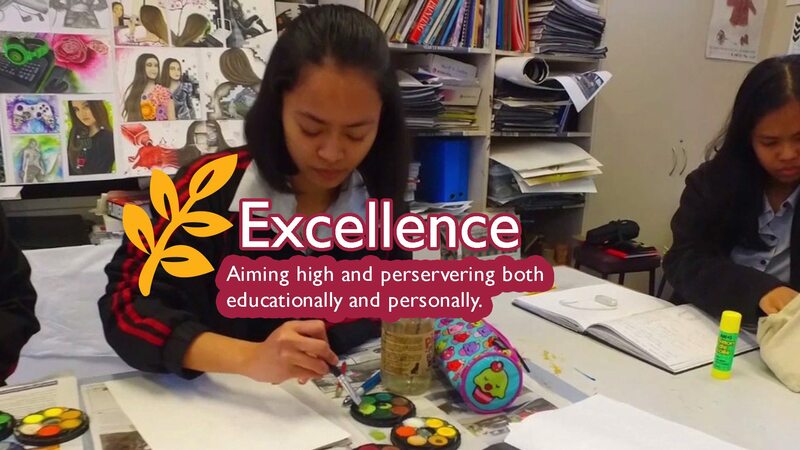 Each student’s academic progress, attendance and adjustment to Pukekohe High School is closely monitored and reported to parents. Homestays are carefully arranged and monitored. 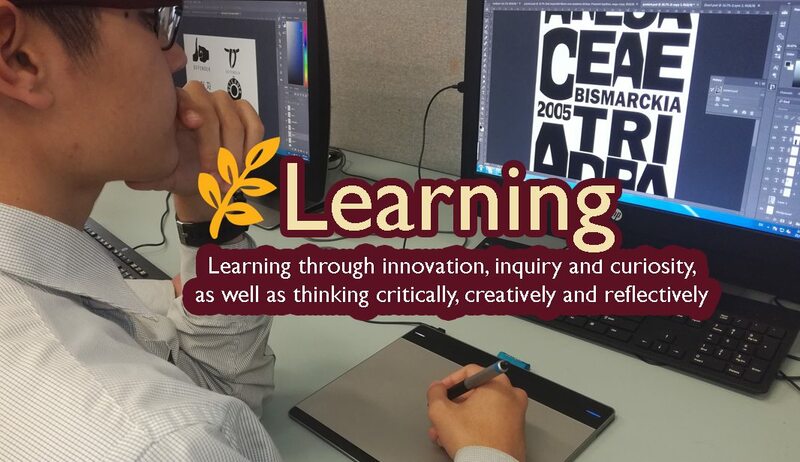 Each year we offer short and long term study opportunities for interaction between our students and those from other countries as a way to encourage cross cultural understandings. Individual students are also encouraged to take advantage of exchange opportunities that are provided through such organisations as Rotary Clubs and AFS, and each year we host overseas students through these programmes. Pukekohe High School is a signatory to the Code of Practice for the Pastoral Care of International Students. Copies of the Code are available on request from this institution or from the New Zealand Ministry of Education website at www.minedu.govt.nz/goto/international. Full details of visa and permit requirements, advice on rights to employment in New Zealand while studying, and reporting requirements are available through the New Zealand Immigration Service, and can be viewed on their website at www.immigration.govt.nz. The Accident Compensation Corporation provides accident insurance for all New Zealand citizens, residents, and temporary visitors to New Zealand, but you may still be liable for all other medical and related costs. Further information can be viewed on the ACC website at www.acc.co.nz. International students must have appropriate and current medical and travel insurance while studying in New Zealand. Would you like a notification when newsletters are published? © Copyright Pukekohe High School. All Rights Reserved.